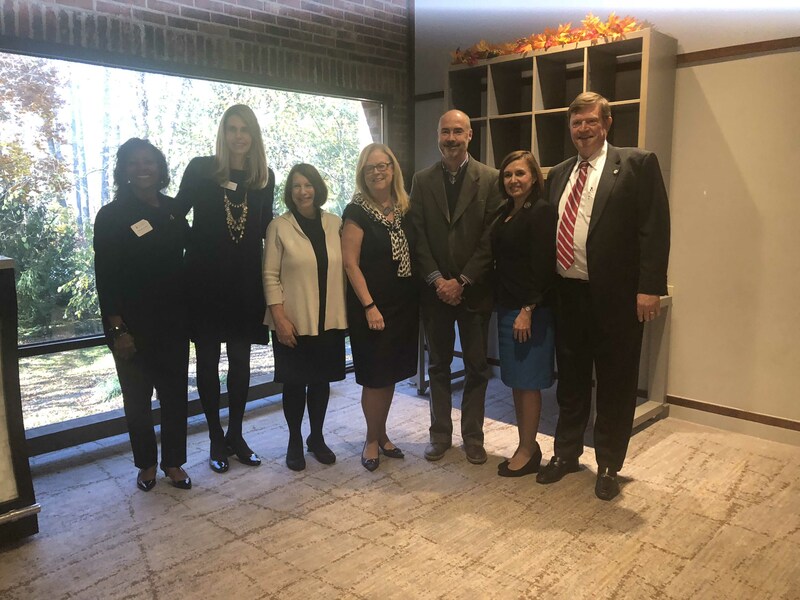 YWCA Princeton was recently announced as one of the winners of the regional 2018 Community Development Awards by the Princeton Regional Chamber of Commerce. With grants ranging from $5,000 to $10,000 the Princeton Regional Chamber, in partnership with the Chamber Foundation and the Princeton Area Community Foundation has provided over $200,000 in grants to not-for-profit organizations in the regional community, through this one of a kind program. YWCA Princeton was awarded a grant of $10,000 for Latinas Unidas – a long-running, Trenton-based program that has served to empower the community through essential life skills, education, and crisis counseling since 1992. The Job Search, Preparation and Placement Program at Latinas Unidas caters to Mercer County residents seeking assistance with securing meaningful employment. “We want to thank the Princeton Regional Chamber for this grant which will allow us to continue providing crucial job search and readiness services to community members. Skills like resume writing, learning interview and job retention skills offered through this program, go a long way in helping participants develop self-sufficiency in their search for employment,” said Judy Hutton, CEO of YWCA Princeton.